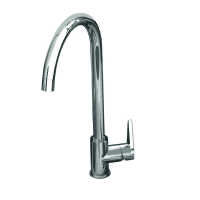 Carron Phoenix Lanark Kitchen Taps | Genuine Spare Parts Available Too. 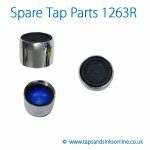 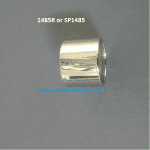 Taps And Sinks OnlineCarron Phoenix Lanark Kitchen Taps | Genuine Spare Parts Available Too. 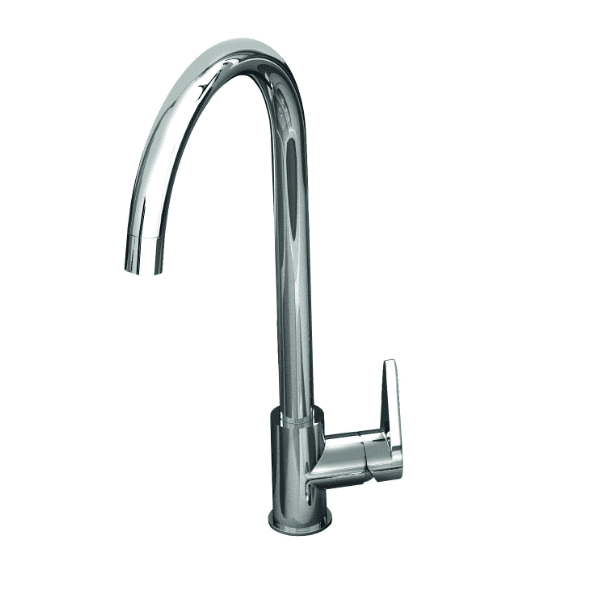 This Tap features a tear drop shaped side lever and a swan neck spout.